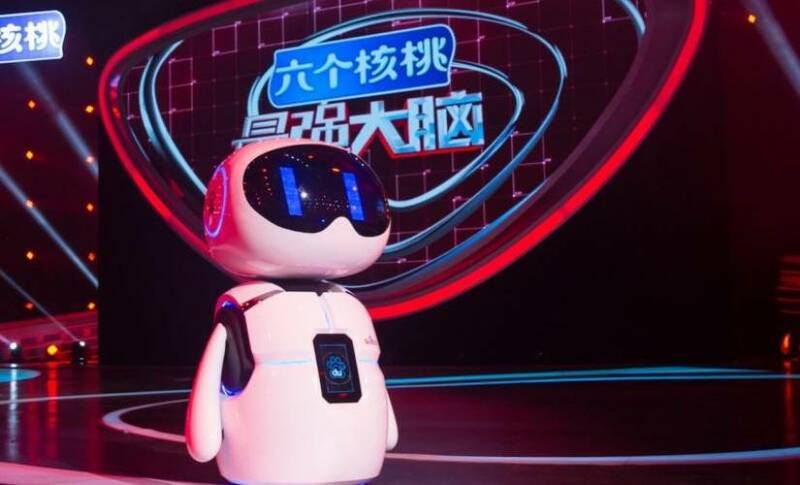 The Chinese government has released a three-step blueprint, showing how it intends to become the leader in artificial intelligence development and deployment by 2030. The State Council, the chief administrative authority in China, published the plan last week. China will look to “keep pace” with all other leading countries in AI by 2020. This means an AI industry worth $22 billion and $150 billion in related fields, such as self-driving. From there, the Chinese government will work to have all regulatory and legal framework set by 2025. This will allow operators to understand the rules and better market AI to customers and enterprises, both inside and outside of China. China is expected to be more complacent about AI development than the U.S. or Europe, where regulators are likely to block AI that could harm citizens. A Forbes report already shows how the government can use facial recognition and AI to track potential “criminals,” seen in the West as a massive breach of privacy. An innovation center by 2030? By 2030, the Chinese government hopes to be an innovation center for AI. In the plan, the State Council estimated $150 billion in value for the AI sector and $1.5 trillion for related fields. Major Chinese companies, like Alibaba, Tencent, and Lenovo, have already set up divisions for AI exploration and development. Baidu, the most popular search engine in China, has launched a personal assistant and is working on self-driving cars. It is hard to calculate what country is in front in the AI race, especially since nobody knows where it will end. Tesla CEO Elon Musk, who also founded an AI research startup, has said that the development of general purpose artificial intelligence is an existential threat to humanity, and has said governments should halt development until regulations are in place.